The news that First MTR have won the South West Trains franchise means one of the few remaining original franchises will now come to an end. 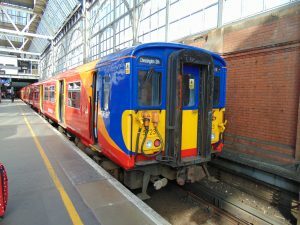 This leaves just Virgin West Coast and Chiltern Railways as survivors from the original privatisation, although the latter has changed owners several times. First MTR do seem to be promising a very substantial payment to the DfT to operate the franchise. This has led to some concerns about over-bidding following National Express’ default on East Coast. Given First’s recent history and somewhat tenuous financial position, however, it seems unlikely that the group would’ve taken such a large risk if they weren’t confident in the franchise’s ability to support that investment. SWT is a far busier part of the railway than the ECML, and having MTR on board as well means the financial risk is somewhat distributed. The new trains commitment makes up a large part of the cost to the operator, and the apparent news that the new Class 707 units won’t be retained has also alarmed many. If this does turn out to be the case, it does seem rather wasteful, but on today’s overcrowded railway, it won’t take long for the units to find a new home. Modern EMU stock is designed to work easily off the 25kV AC overhead system even when built for the 3rd rail network, so if no home is found for them on the DC network, chances are they will be converted for overhead lines. How First’s management of the network will compare with two decades of Stagecoach operation remains to be seen. First’s image on the railway front has suffered from issues on the Great Western and First Capital Connect networks, but equally they have had substantial success with their Transpennine and Hull Trains operations. What is clear is that the group is moving away from a corporate brand towards separate identities for their franchises (as well as some of the bus operations), and this may allow the South Western franchise’s performance to be judged more separately from that of the rest of the group. The ability to re-franchise is definitely one of the strengths of the privatised railway, allowing a mix of operators to compete to provide higher standards and different investments. 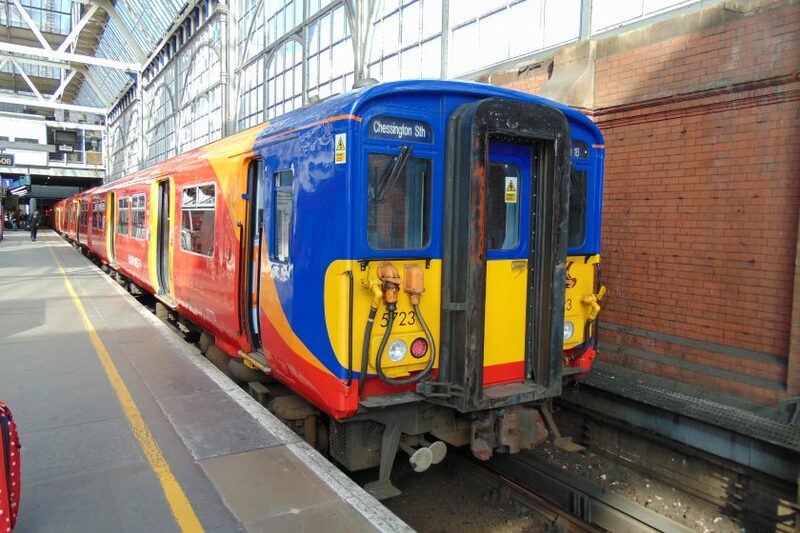 However the process behind the franchising system has been in the spotlight following the failure of the 2012 West Coast bidding process, and concerns about what impact the recent issues between South West Trains and Network Rail may have had on the process are not irrational to hold, even if they to turn out to have been unwarranted. One way or another, the new franchise will have the opportunity to prove itself against its predecessor, provided issues beyond the operator’s control don’t produce an unlevel playing field.